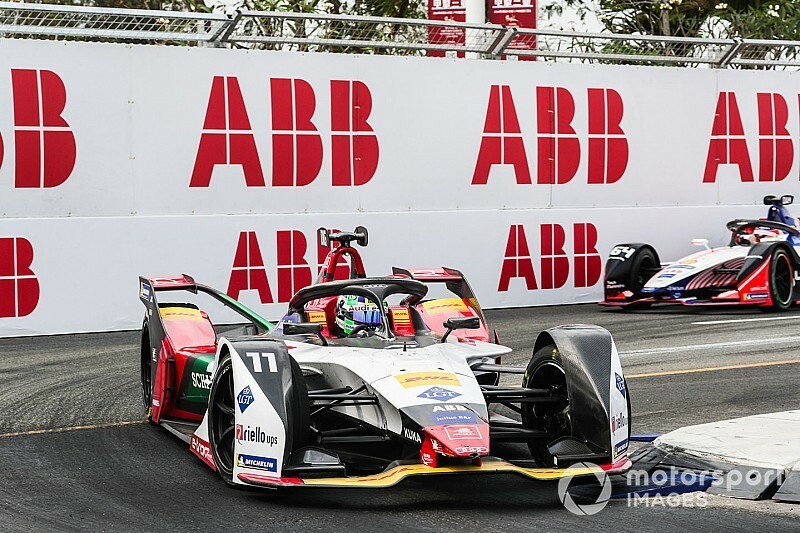 ABB FIA Formula E drivers Lucas di Grassi and Robin Frijns have clashed on Twitter over the incident that removed both drivers from contention in last weekend's Sanya ePrix. 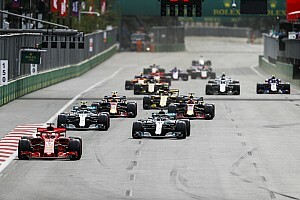 The lack of aerodynamic aids on the Gen2 car and the narrow street circuits they race on means FE drivers make more contact than the average single-seater series. 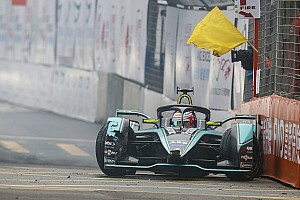 Sam Bird lost his Hong Kong E-Prix victory after a clash with Andre Lotterer, while reigning champion Jean-Eric Vergne has previously criticised the contact as "not motorsport". In the latest race at Sanya, Nissan e.dams driver Sebastien Buemi collided with Frijns in an incident that took out di Grassi, earning Buemi a 10-second penalty. That led to Audi driver di Grassi taking to Twitter to share his thoughts, with Envision Virgin Racing man Frijns hitting back. 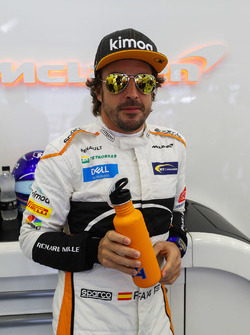 BMW Andretti's Antonio Felix da Costa also had his say on the matter. Audi motorsport boss Dieter Gass also expressed his disgruntlement with the situation in Sanya on his Facebook page. 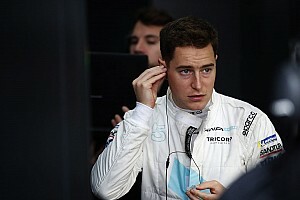 He wrote: "Not happy with the outcome of the ePrix in Sanya! Buemi’s penalty was no penalty! 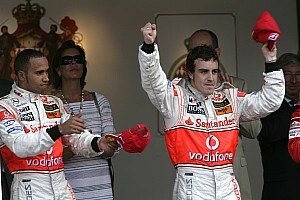 "It only moved him back to the position he was in before eliminating two Audis in front of him, so where is the penalty? Rather an invitation than a penalty! "Very difficult to digest! Formula E must be careful not to diverge into a demolition derby - some dangerous precedents have been set now! I need to admit, I am worried!"